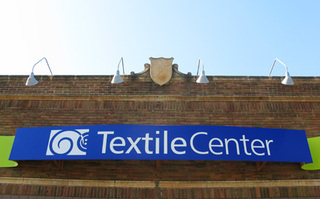 Textile Center is a national non-profit dedicated to honoring textile traditions and promoting excellence and innovation in fiber art. 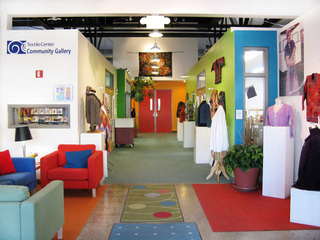 The center serves over 150,000 people every year through educational programming, exhibition opportunities, and community outreach. 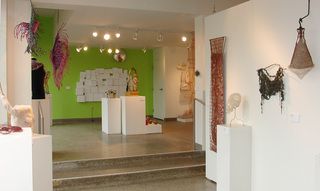 Textile Center offers support to fiber artists, textile art guilds, and fiber art collectors. 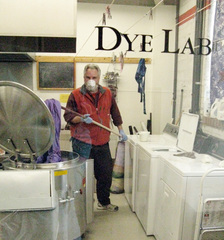 Membership has grown to 900 individuals and 39 guilds and businesses, representing a collective membership of more than 7,000. 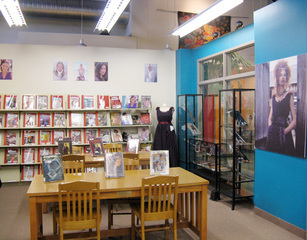 Textile Center is located at 3000 University Ave SE, Minneapolis, MN 55414. 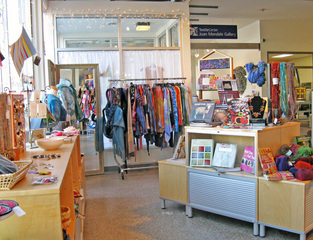 For more information, call 612-436-0464 or visit the website at www.textilecentermn.org.